I have always been intrigued by the nature and role of the aesthetic experience in learning. A few members of the Deep-Play research group have been exploring this issue for a while (for instance we have written on, why science teachers should care about beauty in their teaching, the aesthetics of coding; its role in science education; and its presence in popular science media). 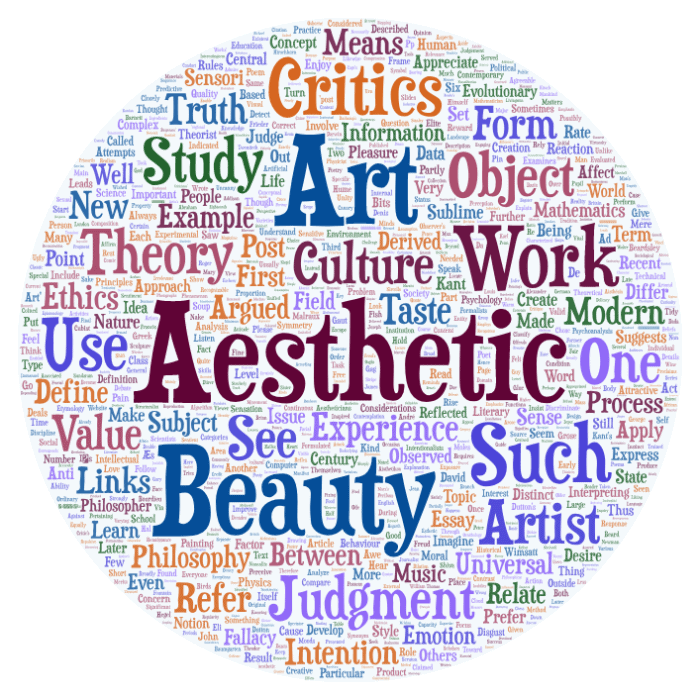 Developing a Rhetoric of Aesthetics: The (Often) Forgotten Link Between Art and STEM (complete reference below) is an article that digs into these ideas in depth. 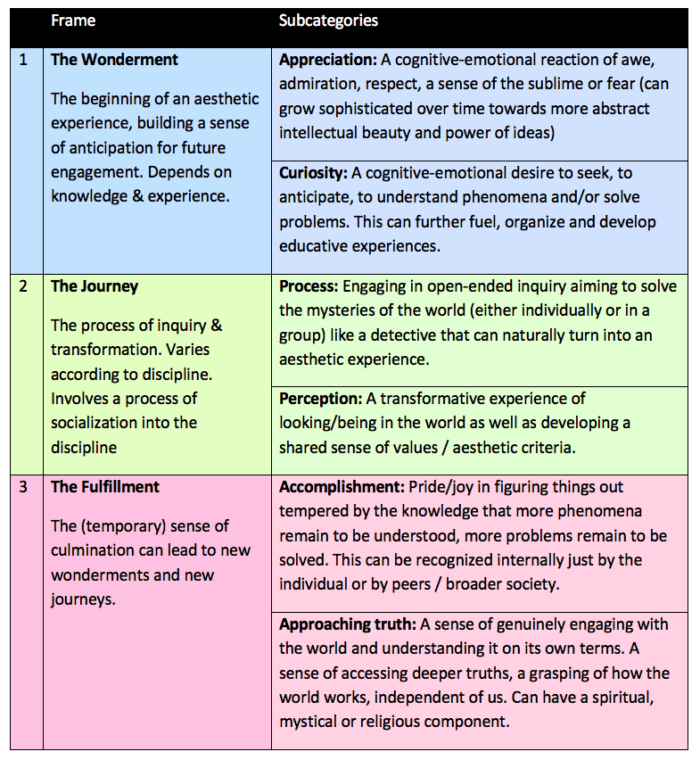 In essence, this article is an extended argument that builds on several lines of work including philosophy, psychology, history and biography, in order to promote a model of learning based on aesthetic ways of knowing, thinking, and exploring the world. This emphasizes key impulses that make us human. 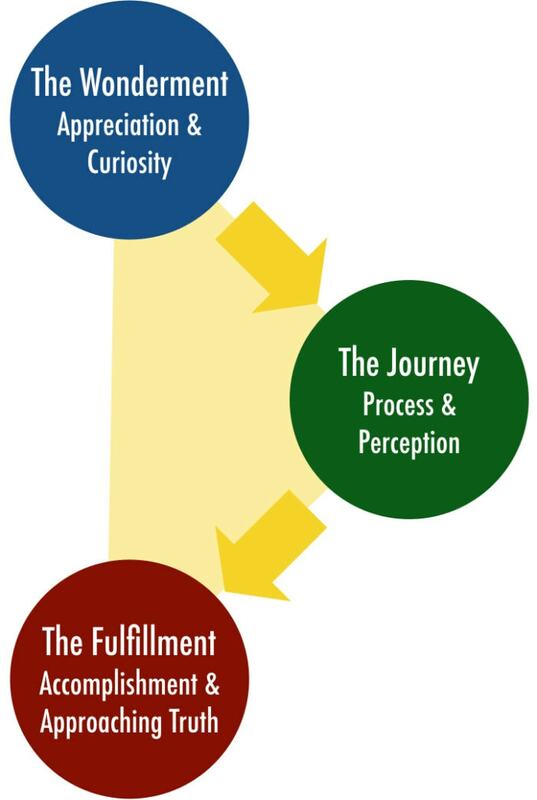 We provide a generative three-fold fractal framework that seeks to capture the entire cycle of engaging in STEM practices: from curiosity to the process of seeking answers, to a sense of completion that in turn leads to new curiosities to explore. We suggest that this leads to a powerful virtuous cycle that seeks to maintain the same sequence at different levels of learning—from the beginner to the professional scientist, mathematician, or engineer. A child’s first experience, of peeking through a telescope to see the vivid sharply etched, yet fragile, rings of Saturn is a powerful one; perhaps as powerful as standing amidst redwood trees listening to the sound of wind rustling through the leaves or experiencing a moment of clarity when an elegant geometrical proof, surprising in its simplicity, emerges from a chaos of sketches and doodles. It is in this sense of awe and wonder that our minds nibble at confronting powerful ideas such as infinity (whether the infinity of numbers, or the interminably large scale of the cosmos, or the immeasurably small universe of cells and atoms and quarks). The emotional turbulence that overwhelms us when we reflect on nature, truly understand a scientific idea, or solve a tricky mathematical or engineering problem often leads to powerful aesthetic experiences. These experiences, we argue, are no different or less than the aesthetic experience we have in engaging with powerful artistic human creations, be it music or the visual arts. The aesthetic exists in the pleasure of understanding and figuring things out. It lives in the thrill of the chase and discovery. It appeals in the sense of awe we feel when we confront at the beauty of nature and the immensities of the universe. It endures in the elegance of a proof or in a subtle line of code. … at its core, the sensation of wonderment, the sublime feeling of awe, the natural sense of curiosity, and the intrinsic joy of discovery—the affective and emotional components of the experience of doing science—are the key to learning in the STEM disciplines. As educators, we often ignore them at the risk of alienating the very students we want to reach. We argue that doing science is an inherently emotional, and thereby humanistic, aspect of our lives. It is fueled by curiosity, steered by wonder, soothed by beauty, and replenished by the joy of discovery. This is why we love to solve problems, explore new lands and seas, and build enormous bridges and miniscule nanobots. It is who we are as humans—curious, complex, and forward looking. This is the aesthetic and affect-based reason for doing science. … or better still as an animated graphic that shows the manner in which the three steps build on each other and then lead on to further Wonderments, Journeys and Fulfillments. 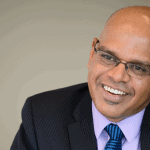 Mehta, R., Keenan, S., Henriksen, D. & Mishra, P. (2019). Developing a Rhetoric of Aesthetics: The (Often) Forgotten Link Between Art and STEM. in M. S. Khine, & S. Areepattamannil (Eds.). 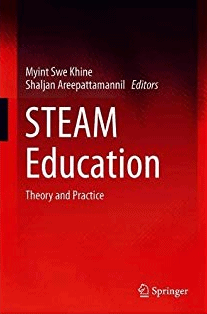 Steam Education: Theory & Practice. Springer.